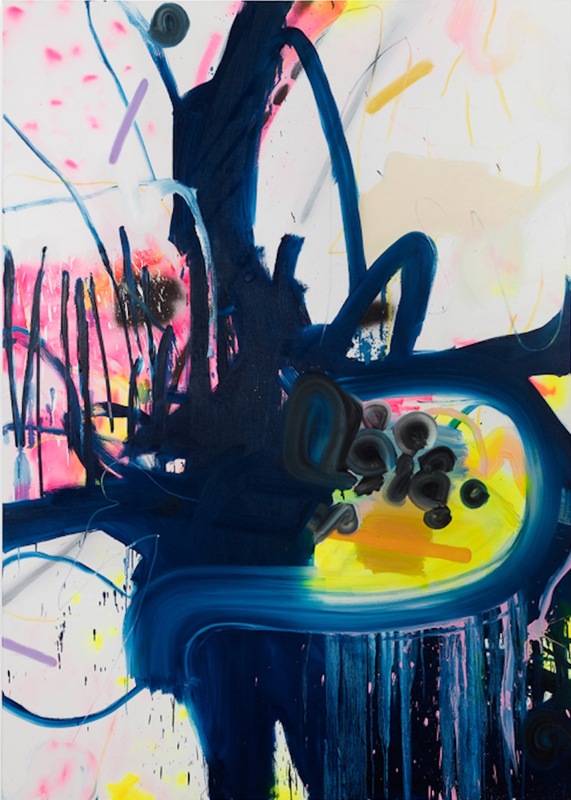 MIAMI, FL—Mindy Solomon Gallery is pleased to present the inaugural solo exhibitions of artists Jennifer Lefort and Andrew Casto. Both artists explore the possibilities of abstraction through movement, gesture, surface and palette. On view at the gallery March 11th–April 29th, 2017 at 8397 NE 2nd Avenue, Miami in Little River. An opening reception will take place Saturday, March 11th from 6-9pm; artist Andrew Casto will attend.